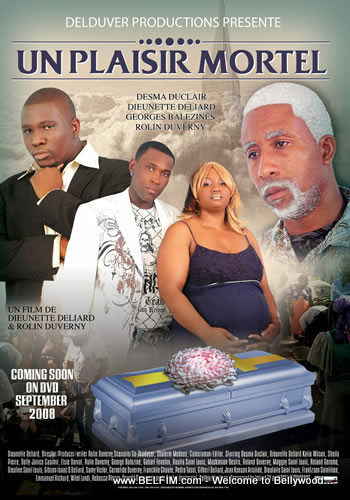 A new Haitian film, Un Plaisir Mortel, will be released on DVD this Sunday, February 8th, 2009, Order it ASAP so you can watch it with your loved one on Valentines Day. Un Plaisir Mortel (Deadly Pleasure) is a movie that address an simple issue: If you get a Haitian girl pregnant and her father is a voodoo priest, you better think twice before you say NO to Marriage. 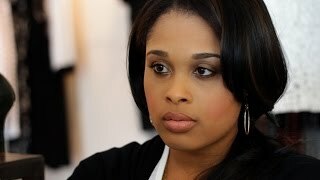 There is a Haitian urban legend that when a young man gets a Haitian woman pregnant and he is having second thought about marrying her, the parents of the woman will make him an offer he cannot refuse. He is offered the choice of two M's. M1 = "Maryaj" (marriage) and M2 = "Mouri" (death); you can pick one or the other. On Sunday, February 8th, 2009, there will be a DVD Signing for the movie Un Plaisir Mortel starting at 3:00 PM at Jardell Restaurant in North Miami. You will have a rare opportunity to meet the cast of the movie during the DVD signing and there will be lots of surprises. Stay tuned to Belfim for more info about Un Plaisir Mortel.